Bob Kolb discusses with Chuck Arand his new book The Way of Concord: From Historic Text to Contemporary Witness. The book serves as an introduction to the Lutheran Confessions, opening up their historical contexts and relevance for life today. 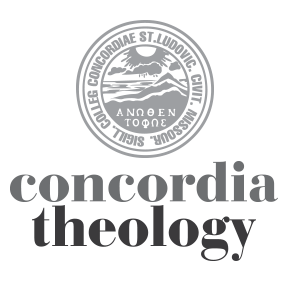 Published by Concordia Seminary Press, it is available at Concordia’s online store, campus store, and amazon.com.